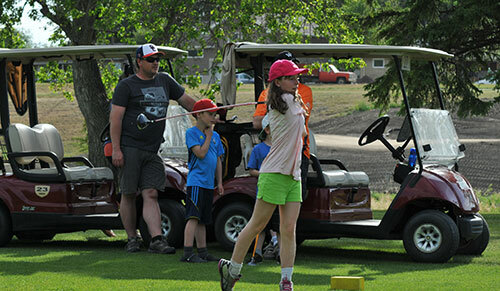 Elmwood Golf and Country Club loves to get Kids onto our beautiful golf course. We are offering a Family Day every Sunday throughout the season. The cost is $15.00 for Adults and FREE for all kids any time after 1:00 PM.